LOOKING to the FUTURE: our 20th anniversary is coming in 2020! 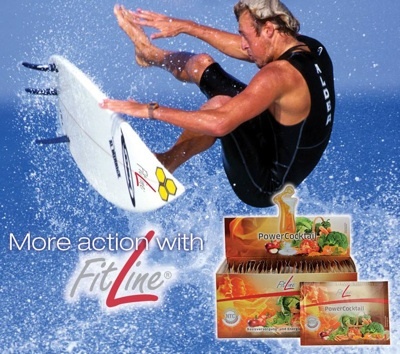 FIT LINE NUTRITIONAL PRODUCTS are HERE! We are now working with the best nutrition products on the market, FitLine! Highest quality, European-made... and used by top athletes in every sport. For more information, email us at tennis@poloniaopen.us or place an order online now! WINTER 2019 Doubles Champions: Marcin Wolak / Piotr Czerepaniak runner-up Marko Onefrej / Tom Wozniak. WINTER 2019 Men’s 70+ Champion: Kristian Majewski, runner-up Jerzy Witke. Thank you Summer Swing 2018 Sponsors! Polonia Tennis Association is now an official 501(c)(3) Charitable Organization... and ready to accept your tax-deductible donations! Since we are now an IRS recognized Public Charity and donations are tax deductible to the extent allowed by law, we intend to work hard to raise funds for tournaments, new tennis education programs for kids and for tennis scholarships. Get email updates from Polonia Open Tennis.